Home BeautyMakeup Are Eyelash Extensions Worth It? 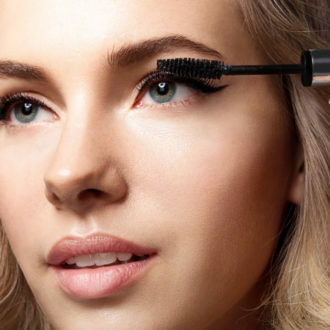 Do you want longer, fuller lashes? 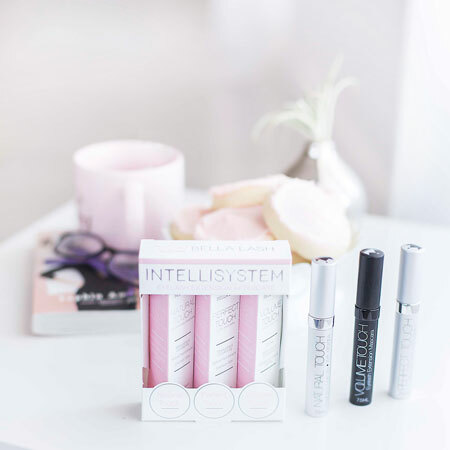 But you keep wondering ‘Are eyelash extensions worth it?’… We did some investigating to find out everything you need to know before making an appointment. 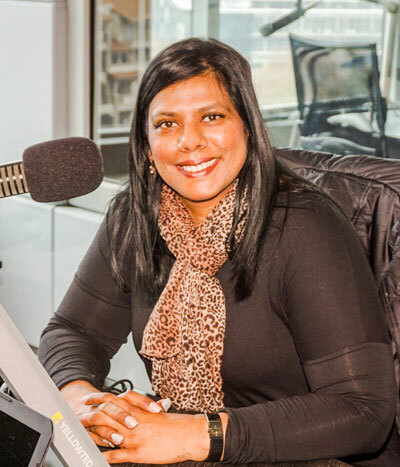 Nerina from Bella Lash South Africa helped us get all the answers we needed. Meet our eyelash expert, Nerina from Bella Lash. What should you consider before applying lash extensions? It is vitally important to have a pre-consult with your stylist. She needs to know if you are allergic to rubber, adhesives or band-aids, stickers etc and if so, a patch test would be needed. 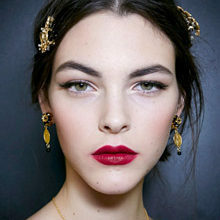 She would also need to know if a client is a suitable candidate for lash extensions as there are some contra-indications that she has to be made aware of i.e Lasik surgery, botox and fillers, permanent makeup, eye-lift, chemotherapy. 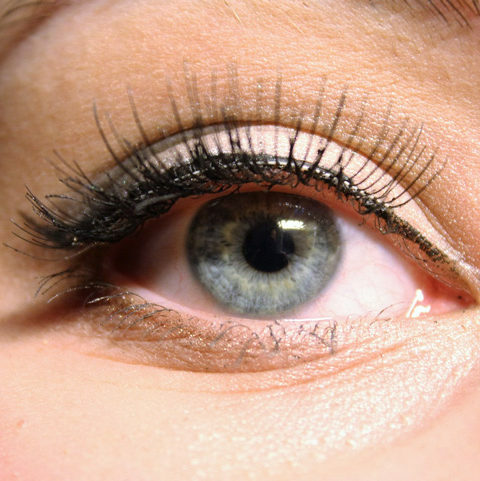 What are the different types of lash fibres available? You get mink lashes which are from animal fur, silk lashes and faux mink or synthetic lashes. What type of material is used in Bella Lash eyelash extensions? Anything from an hour to 3 hours depending on the stylists’ level of skill. Can you apply mascara on the lashes? Yes, but only mascaras that are lash extension safe (oil free). Bella Lash makes three different types of mascaras. What are the pros and cons of lash extensions? Visit www.za.bellalash.com to find out more.